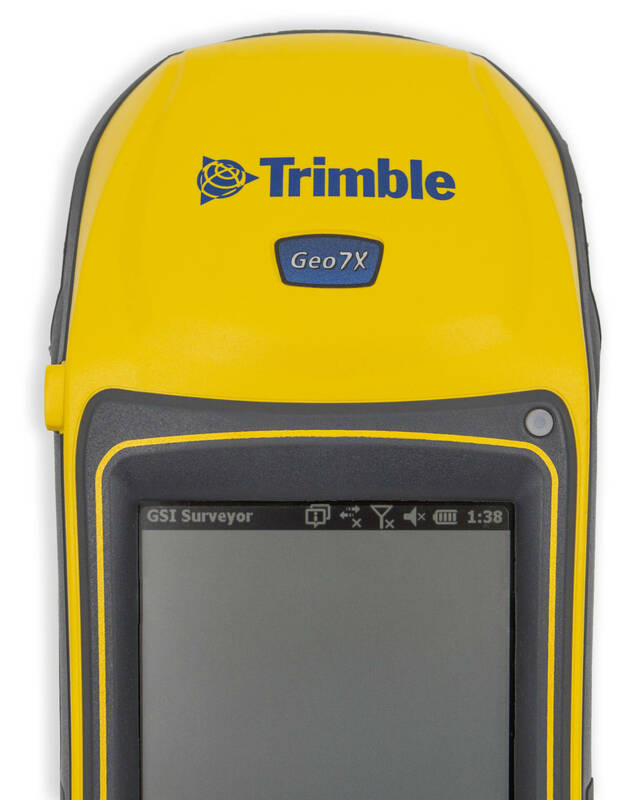 The rugged Trimble® Geo 7X handheld with GSI Surveyor™ software is a complete solution designed to make both high-accuracy surveying and handheld point measurement easier, more efficient, and more flexible. 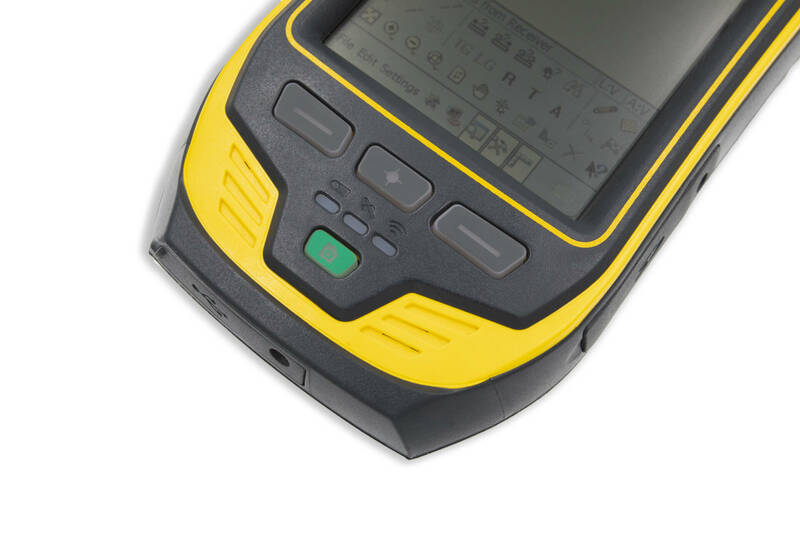 Precise input means you need a trusty tool. 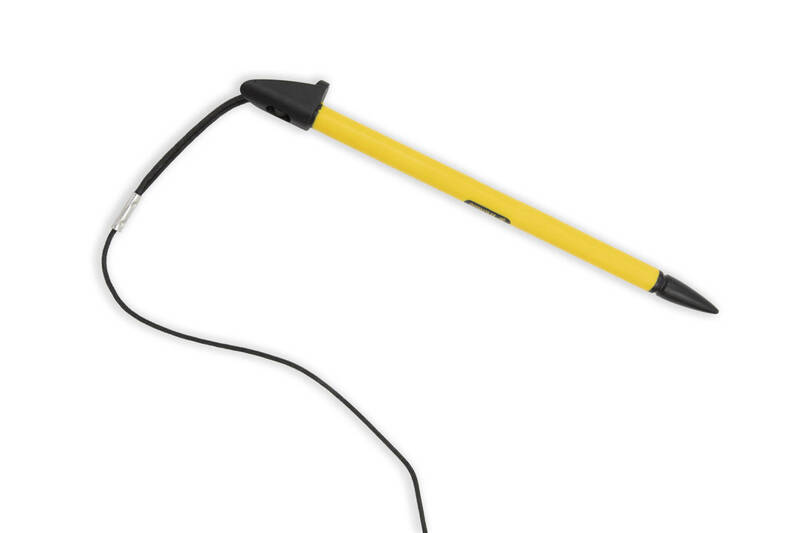 The included stylus on the 7X lets you work accurately for hours without lifting a finger. Small but sturdy buttons let you navigate with ease. And with battery, satellite, and wifi lights, you know exactly when your device is connected. The 7X fits your hand comfortably for easy carrying, making the weight of the device easy to manage and displace. 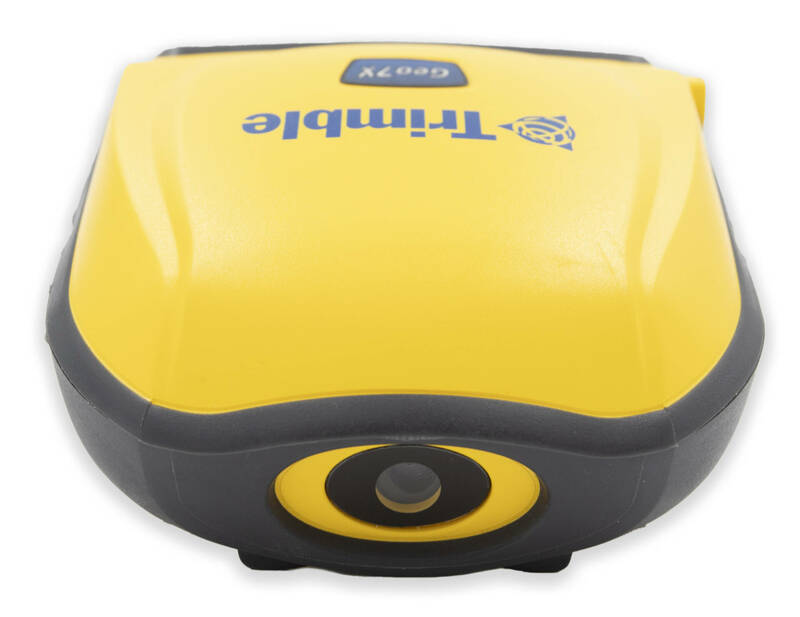 With ports on either side, the GPS has plenty of storage capacity to fit your every need. 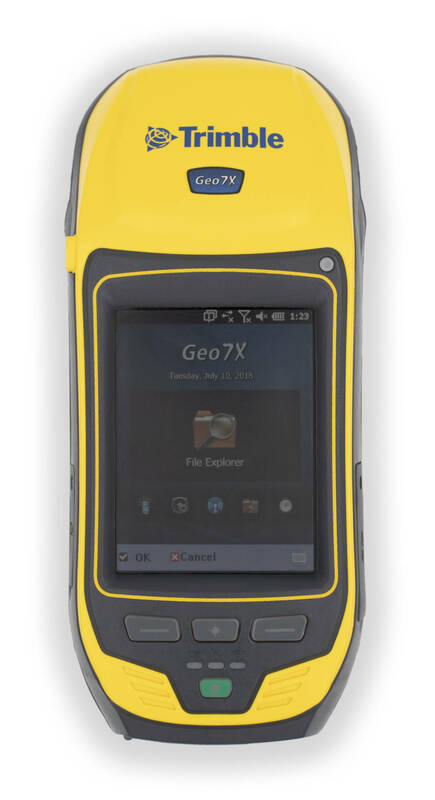 With a fully encased IP65 rated body, the Geo 7X is water and dust tight. That means the rainy season or dry season won’t effect the outcome of your survey. Smartphones may be the future, but for technology this precise a 4.2 inch touchscreen is epic; and with the included stylus you’ll be surveying in no time, fingerless or not. A 5MP camera at the front of the Geo means you don’t have to stumble around looking for a camera; and with the camera’s autofocus, you’ll be sure to have the clear and precise reference images you need for review later.